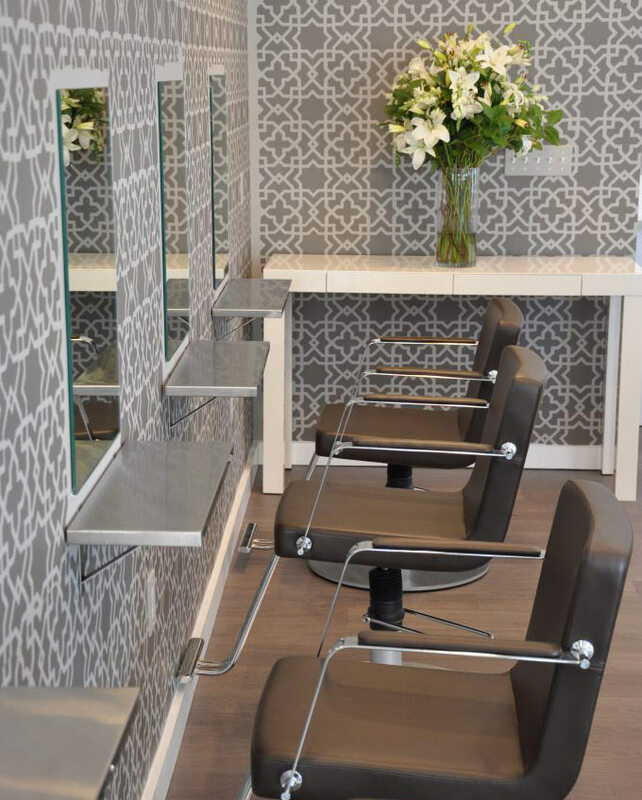 Enter Jaafar Tazi Salon and you are surrounded by ultimate modern sophistication. At Jaafar Tazi Salon, we specialize in making people feel and look beautiful. You are our number one priority. From classic to trendy, we create styles without limits. Our expert stylists and colorists work with you to achieve your personal best, offering a full range of sophisticated hair cuts, styling, and the most precise color using only the finest products. They have the vision, the talent, and the skills to make your hair look beautiful. With the passion and dedication of our professional staff, we know that your time with us will be a memorable experience.